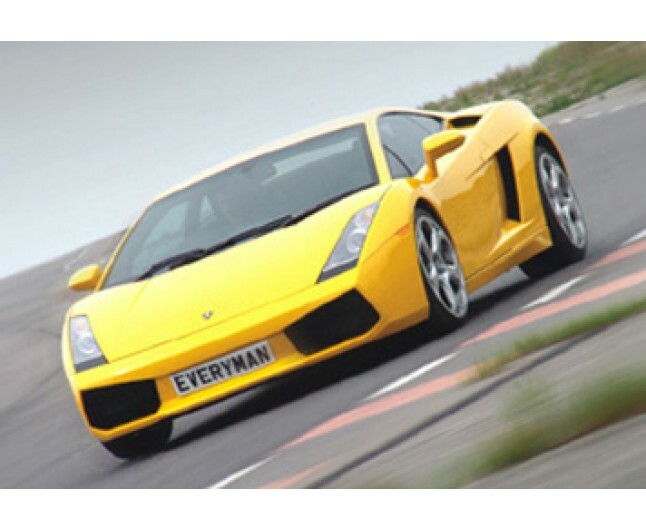 Drive the Lamborghini Gallardo or Murcielago V Nissan GTR. Experience the contrast of two very different, yet equally remarkable motor cars. The awesome Lamborghini and fiesty Nissan! 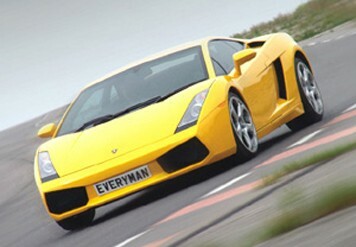 This venue offers the thrill of driving the stunning Lamborghini Gallardo or Murcielago V Nissan GTR.